25 selections from 1919, the year the White Sox threw the World Series and the nation experienced one of the largest labor strikes in history. Highlights include Marion Harris' "After You've Gone," John Steel's "A Pretty Girl is Like a Melody," Billy Murray's "The Alcoholic Blues" and hits by some of the leading dance orchestras of the day. The set includes a 24-page full-color booklet with an interpretive historical essay on key events of the year and notes on all of the selections. 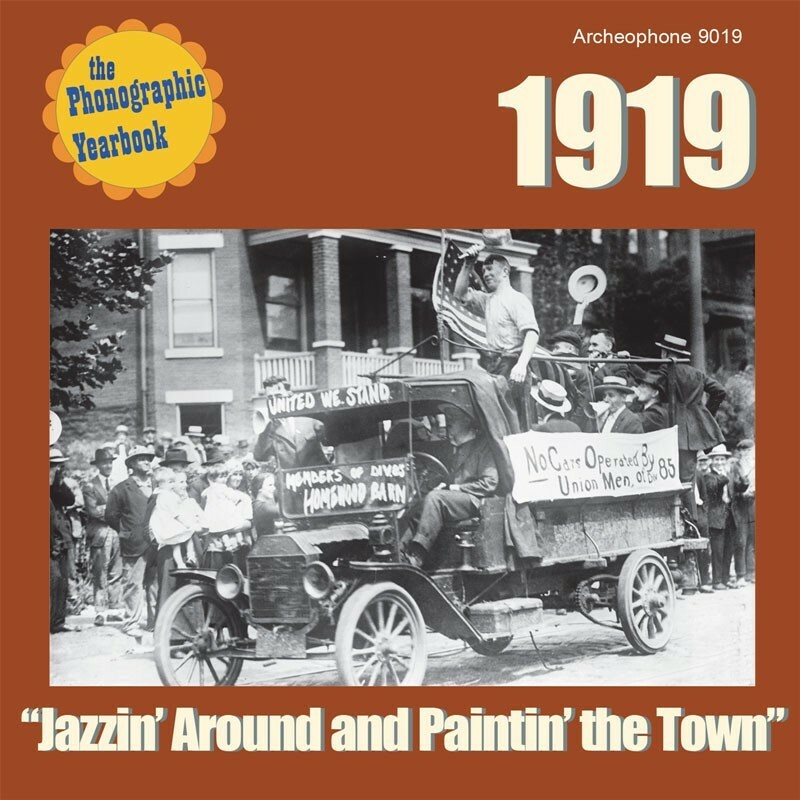 Visit 1919's expanded catalogue page to see the complete track listing, read an extended description, and listen to sound samples.